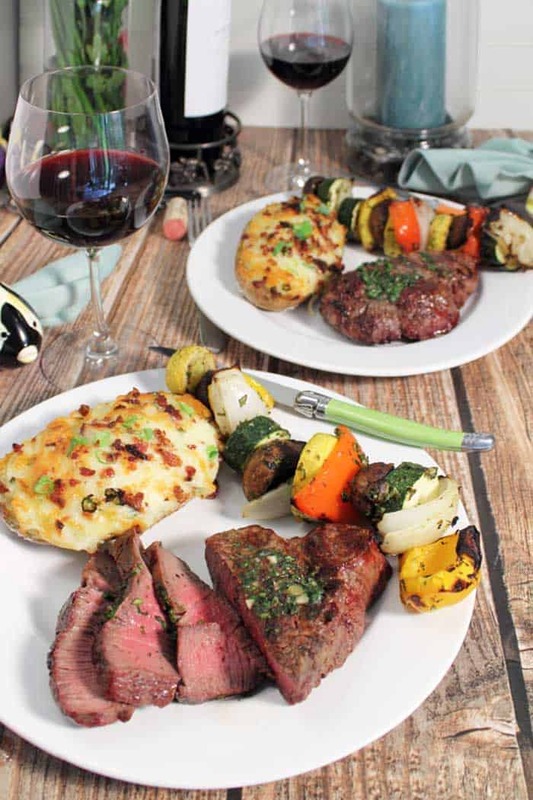 Fire up the grill for a delicious, tender, melt-in-your-mouth Grilled Filet Mignon and vegetable skewer dinner topped with a homemade herb butter to take it all up a notch. This shop has been compensated by Collective Bias, Inc. and its advertiser. All opinions are mine alone. #TheFreshMarket #TFMGetGrilling #CollectiveBias This content is intended for readers who are 21 and over. 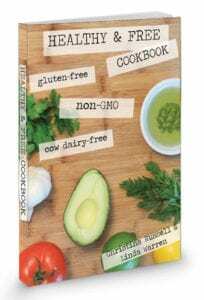 Summer means delicious outdoor grilling, easy dinners and relaxed dining. I don’t know about you but the less cooking I have to do inside during our hot Florida weather the better. It means the house stays cool and I don’t have to spend time cleaning up afterwards. That’s a win-win for me! 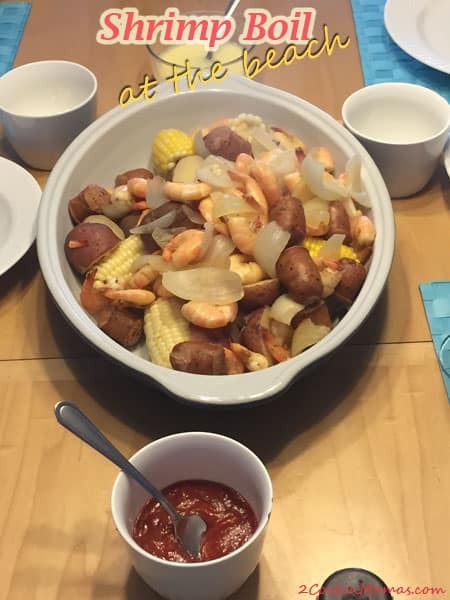 Having just returned from vacation, and still in vacation mode, my husband and I wanted to enjoy a really nice dinner before reality set in. When we discussed what to fix, we both agreed on a grilled filet mignon. Of course, we had to go with a USDA prime steak, the most tender cut with the richest flavor. 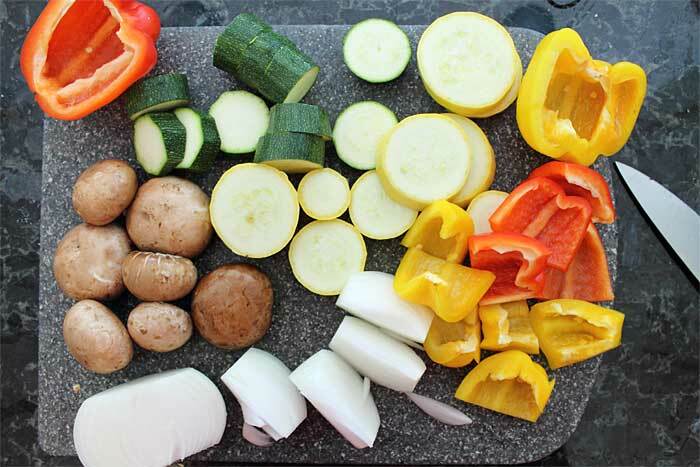 Add a few skewered vegetables to the grill as we cook the steak and we’re set! It’s become one of my favorite places to shop for quality ingredients. And, believe it or not, my husband even likes stopping on his way home from work to see what prepared foods they have on hand. 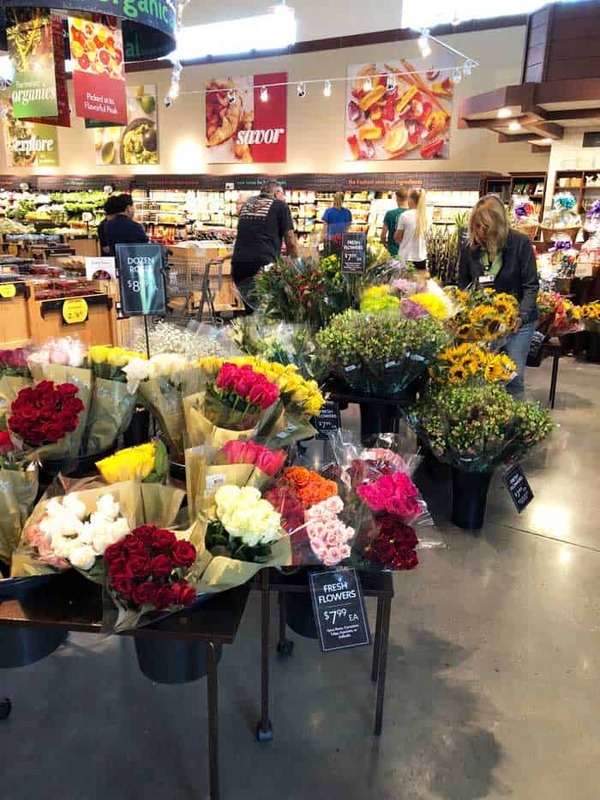 The Fresh Market near us opened about 2 years ago and I fell in love my first trip there. The Fresh Market’s dinner options are amazing! 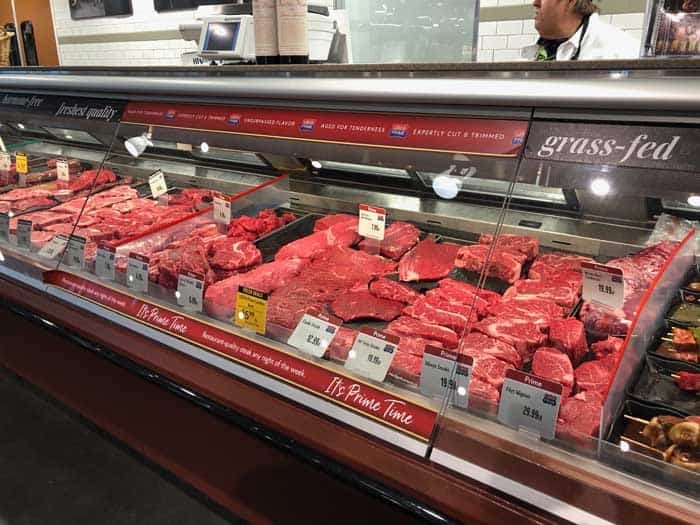 They have a fantastic selection of prime meats, grass-fed beef, organic chickens and fresh seafood which always makes it hard to choose what I want to fix for dinner. And when time is really short, my husband dashes in and picks one of their skewers of meat and vegetables. 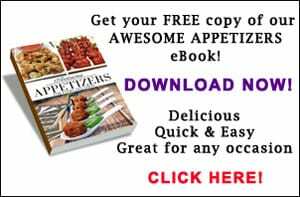 We’ve tried their Creole Chicken Skewer, Carne Asada Steak Skewer and Feisty Rubbed Shrimp Skewer and love every one. They take just 10-15 minutes or so on the grill and voila – dinner’s on the table. You can check out here to see where the nearest The Fresh Market is to you. 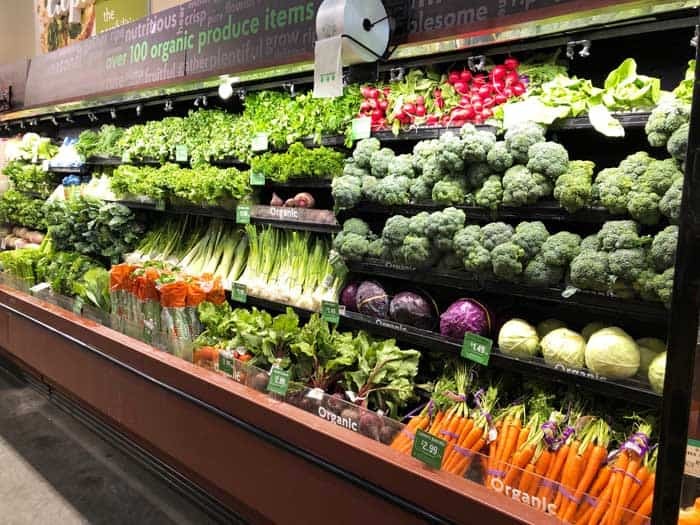 They also have a gorgeous produce section, with a wide range of both organic and local seasonal vegetables and fruit. I like that they have cut-up vegetables ready to make your own skewers as well as zucchini noodles for a quick “pasta” dinner. With our decision made, we were ready to enjoy a little time outside and make some hot-off-the-grill deliciousness. 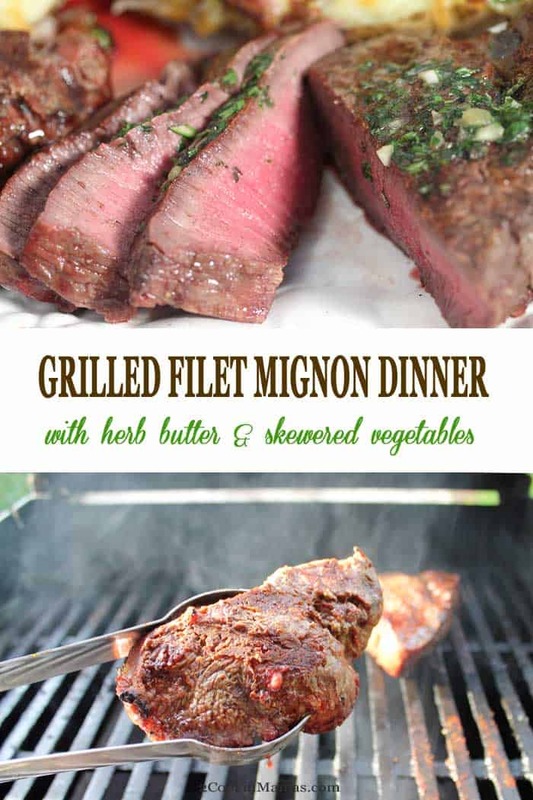 This grilled filet mignon dinner is super easy to pull together too with the help of prepared side. We added a double stuffed potato from The Fresh Market’s prepared food section and we were good to go. 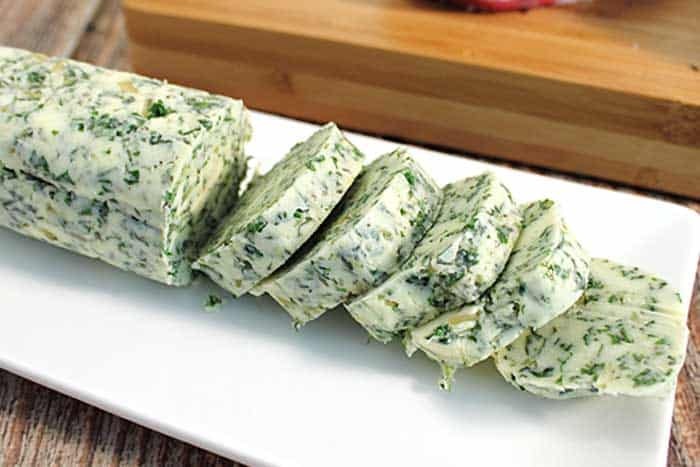 Prepare herb butter first. 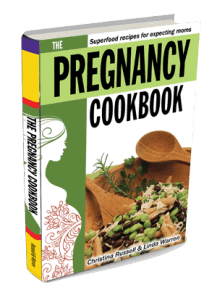 This can be made up to a week ahead of time and used on all sorts of meat, fish and vegetables. 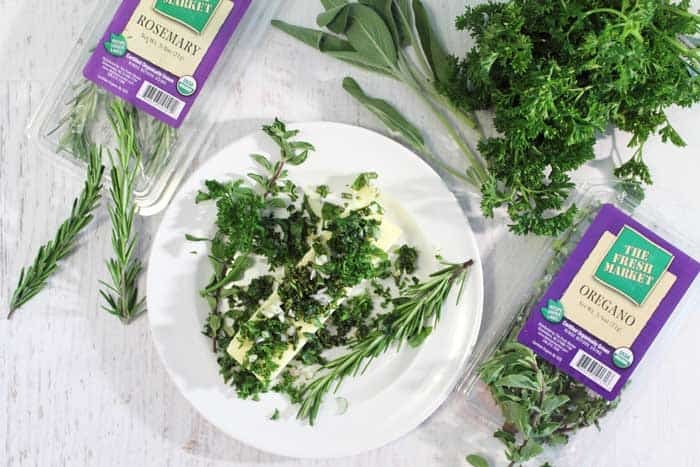 Chop a selection of fresh herbs. I used rosemary, thyme, parsley, basil, sage and oregano as well as a little minced shallot and garlic. Add to 2 sticks of softened butter then make into a roll and place in plastic wrap in refrigerator to firm up. 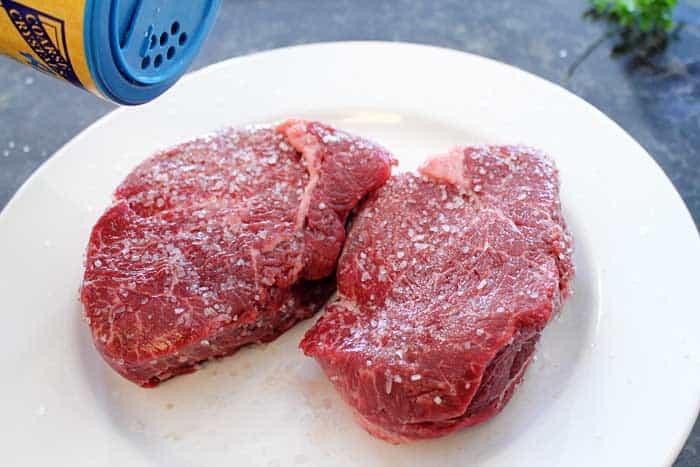 Twenty minutes prior to grilling, remove steaks from refrigerator, pat dry, sprinkle them with another round of coarse salt and grind a little pepper over them. Let them sit on the counter to bring them to room temperature. Heat the grill to a temperature between 450-500 degrees. Grill steaks for 4-6 minutes per side depending on thickness. My husband likes to use a thermometer so the meat comes out perfect every time. 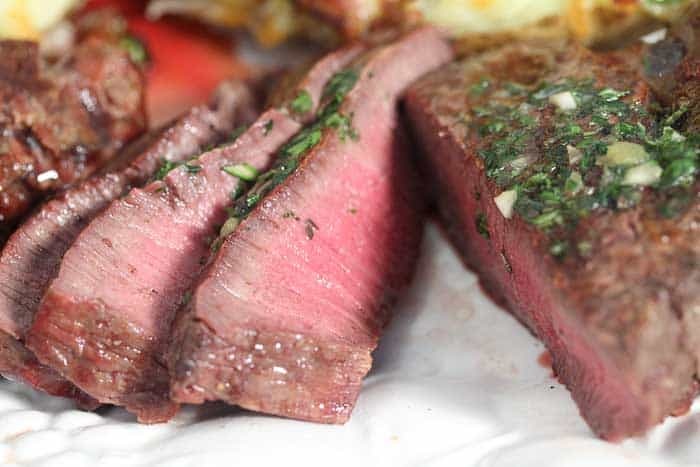 For medium-rare, ’cause why would you overcook a delicious piece of steak like this, take off the grill when the temperature reaches 125 degrees. 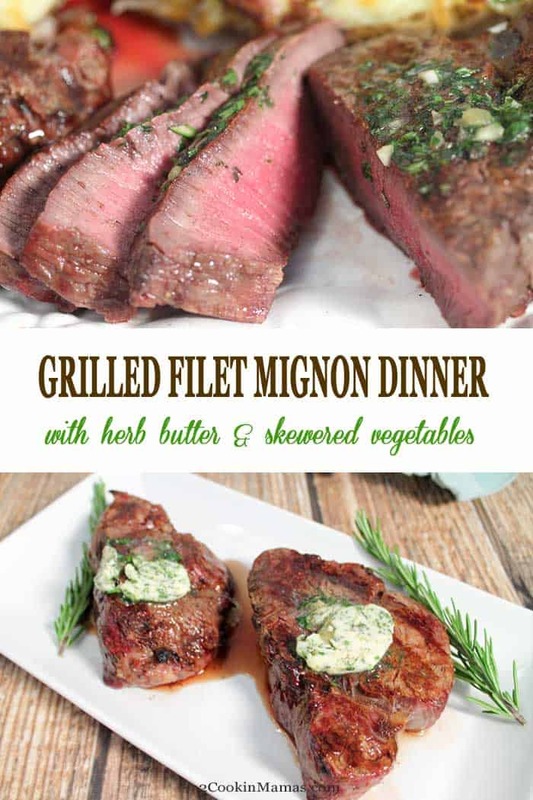 Top each filet mignon with a 1/4″ slice of herb butter and let rest for 10 minutes to allow the juices to redistribute throughout the meat. Now slice into that tender, moist, perfectly cooked prime filet mignon and your mouth will just water! Now take a bite. It will melt like butter in your mouth! Adding skewers of fresh vegetables to this delicious grilled filet mignon dinner adds almost no time at all to the preparation. If you purchase a package of vegetables that are already cut up and ready to go, all you have to do is skewer them. 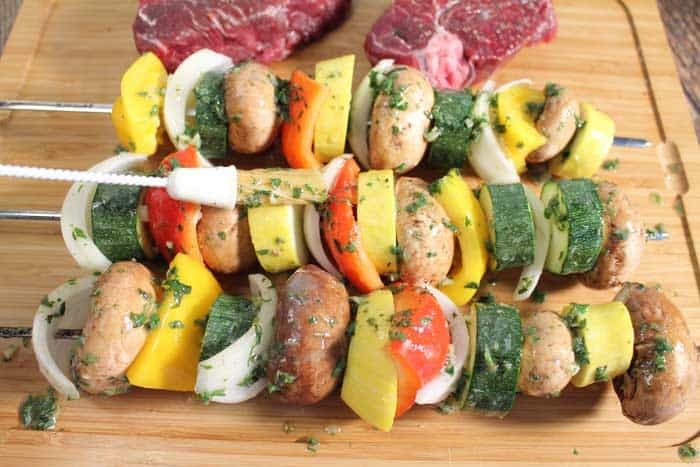 If not, choose your favorite vegetables, such as zucchini, yellow squash, onion, mushrooms and bell peppers, cut them up and thread on skewer. Brush them with lemon herb butter prior to grilling. The butter gives them a zip of flavor and helps retain moistness as they sear quickly on the outside. 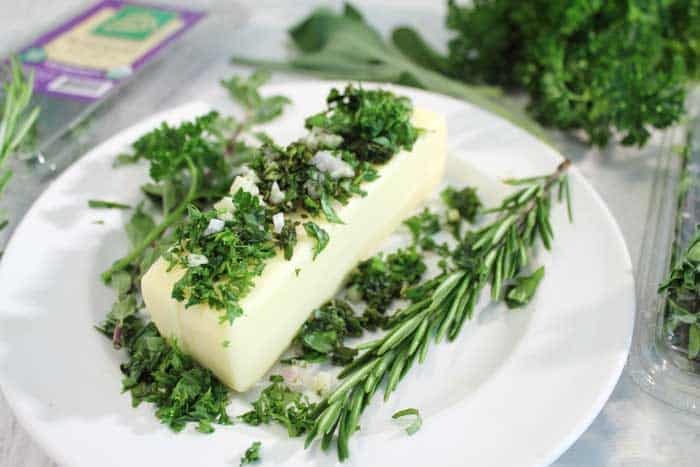 To make the lemon herb butter, start with 1/3 of the herb butter roll you are using for the steak. Place the butter in a microwave safe bowl, add 1 tablespoon lemon juice, and melt in microwave for 30 seconds. 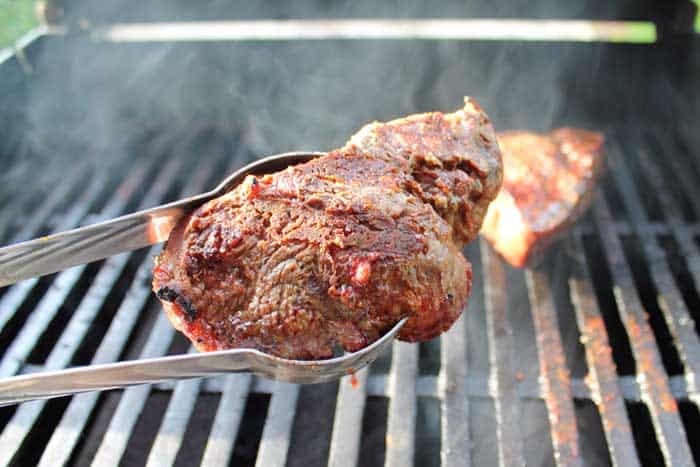 Brush skewers with butter and place on hot grill when you begin cooking steak. Turn 1/4 turn every 2-3 minutes until all sides are seared. 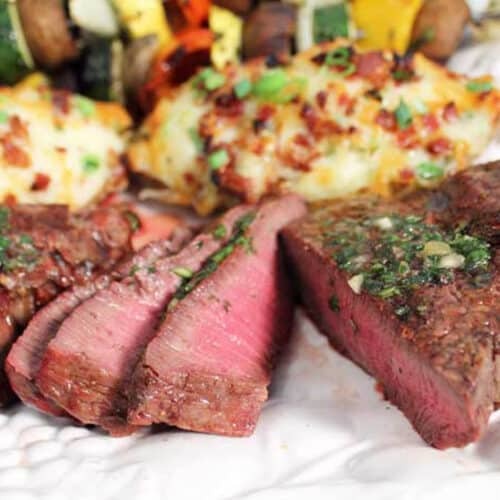 Serve alongside grilled filet mignon and a deliciously cheesy double baked potato. 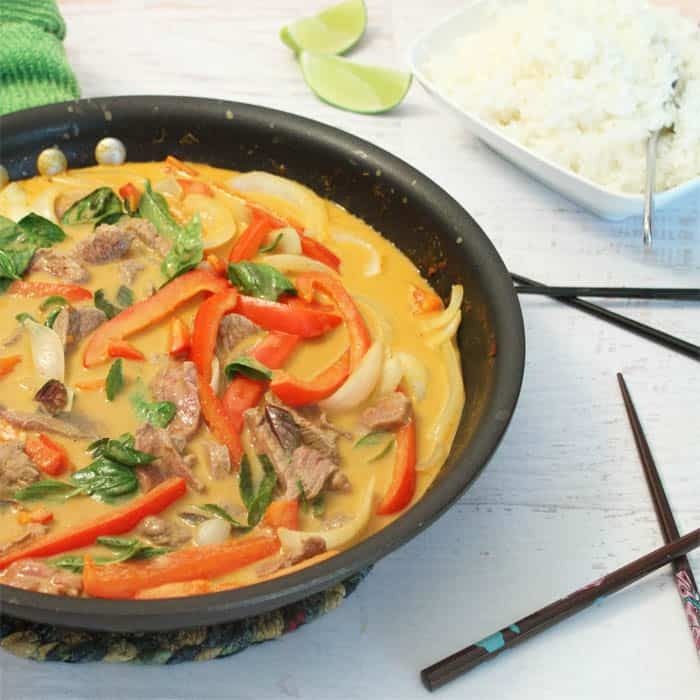 This meal is not only quick and easy for a weeknight meal but is delicious enough for entertaining too. I serve mine with a deep, rich Cabernet Sauvignon that pairs perfectly with beef. 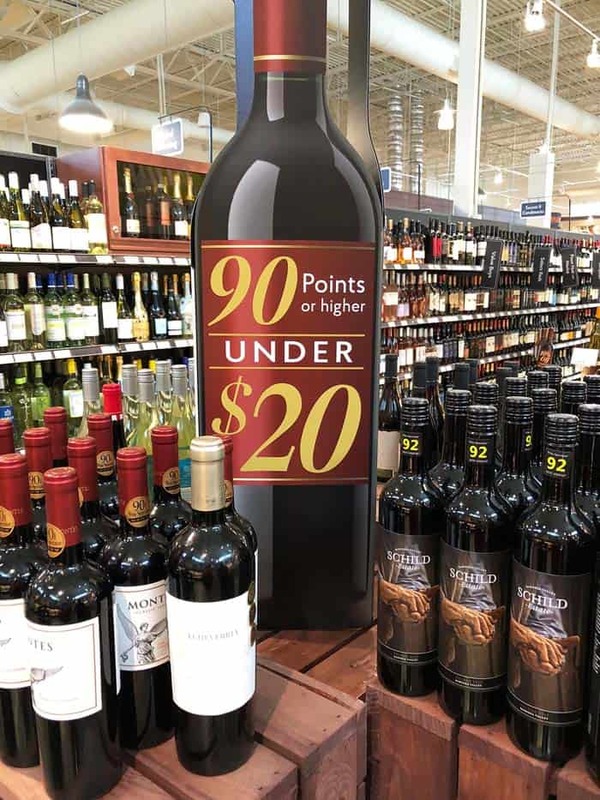 The Fresh Market has a special section I always check out, with wines that are rated 90 points and above, all price at under $20. You can’t beat that! I also like to add a little color to the table with a bouquet of flowers from their floral department. Their selection covers everything from prepared bouquets to individual flowers for your own creative arrangements. They also have a variety of potted plants, herbs and gorgeous orchids. Dinner was a success! We oohed and aahed over the prime filet mignon, relaxed, had minimal clean up, and thoroughly enjoyed our last evening of vacation. Love to grill like we do? 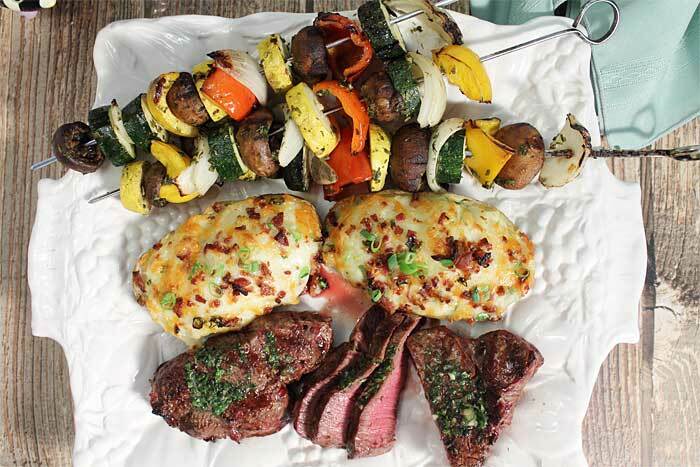 Check out The Fresh Market’s grilling page here for more grilling inspiration and ideas! 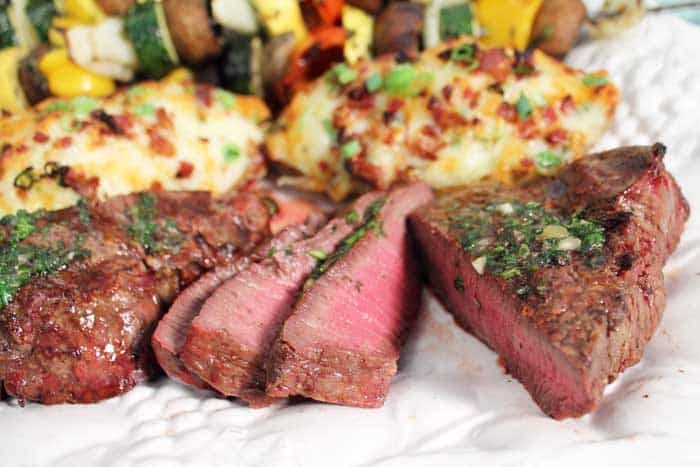 Fire up the grill for a delicious, tender, melt-in-your-mouth Grilled Filet Mignon and vegetable skewer dinner topped with a homemade herb butter to take it all up a notch. Preheat the grill to a temperature between 450-500 degrees. At this point have both the steaks and the skewered vegetables ready to go. Grill steaks for 4-6 minutes per side depending on thickness. 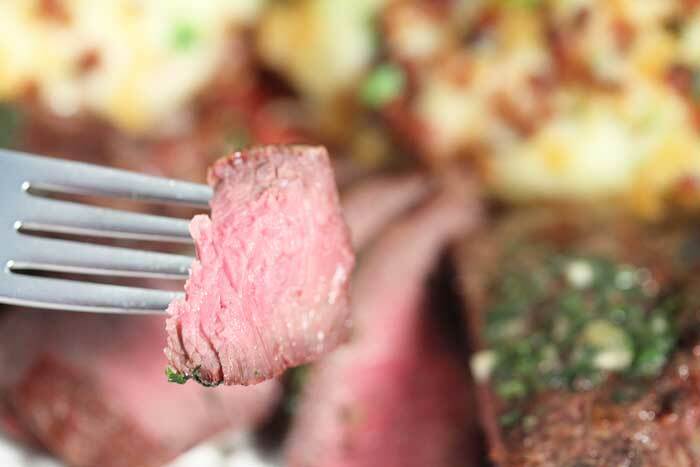 For medium-rare, take off the grill when temperature reaches 125 degrees. Cut off 1/3 of the herb butter and place in microwave safe bowl. 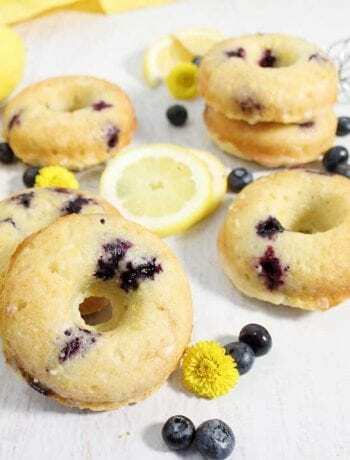 Add 1 Tablespoon of lemon juice and place in microwave for about 30 seconds to melt. Skewer vegetables alternately on metal skewer. If using wooden skewers, they should be soaked in water for 30 minutes then proceed to skewer vegetables. Just before placing on grill with steak, brush vegetables on all sides with melted lemon herb butter. Grill skewers, turning 1/4 turn every 2-3 minutes until all sides are seared. Now that is a perfectly grilled steak! I love how you got all this gorgeous food from one amazing store!! It’s a great store with so many delicious choices. I have yet to find something that I don’t like. Nothing tops filet mignon! I love the idea of grilling it and that herbed butter. What a divine dinner! You are so right! That prime filet was amazing! And the heb butter added just the right touch. wow I never have had it like this before but I can tell you by looking at the photos this is a must make mouth watering recipe! It was definitely mouthwatering! An exceptional meal that I have to thank my husband for. He grilled it absolutely perfect. Compound butters are so much fun to work with, and they bring so much flavor to the plate. 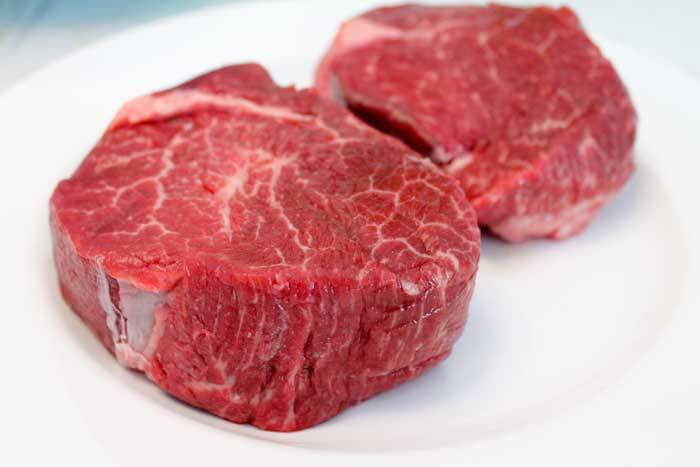 Your filets look marvelous! Thanks Renee! 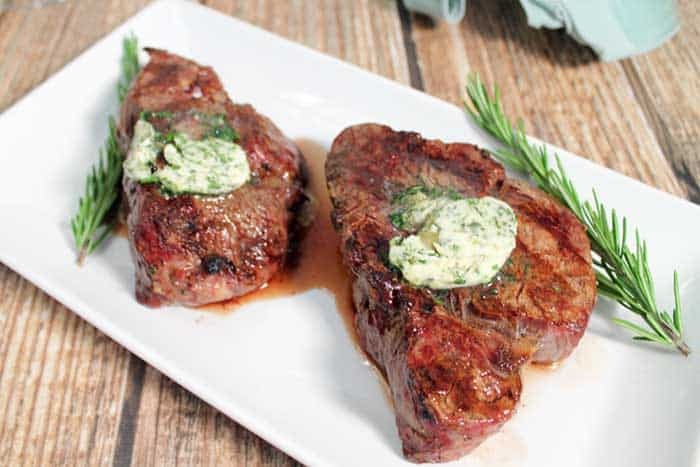 I had never tried a compound butter with steak before but it added such a nice flavor that I know I will be making it again. Glad I could help. The best advise I can give is to get prime meat and use a thermometer to make sure it isn’t overcooked. Let me know how it works out if you give it a try.